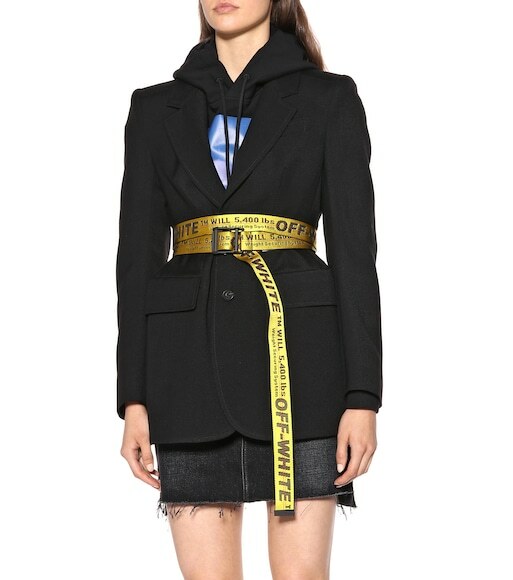 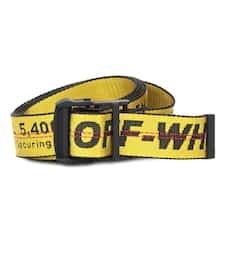 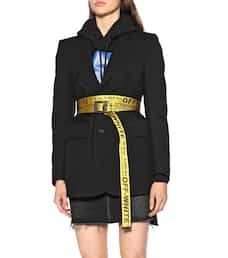 Off-White's cult-hit Industrial belt is a must-have accessory this season. 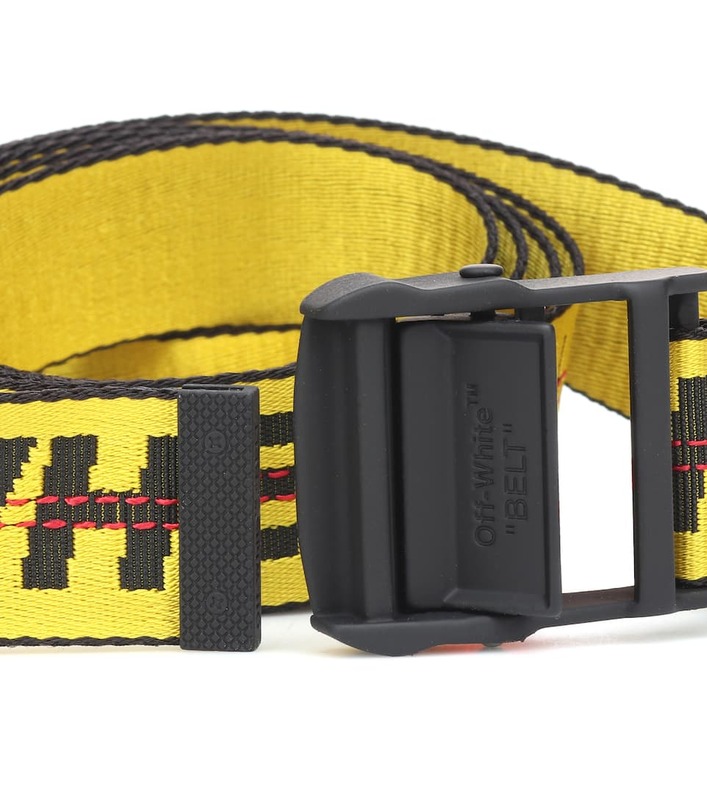 Crafted from yellow manufacturing webbing and emblazoned with the brand's logo, this long style can be wrapped multiple times around the waist and fastened with the black metal buckle. 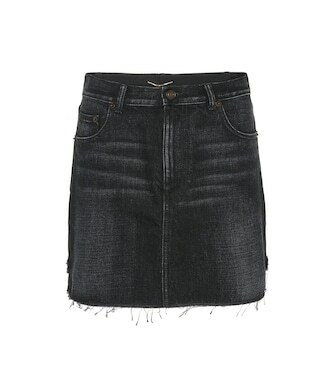 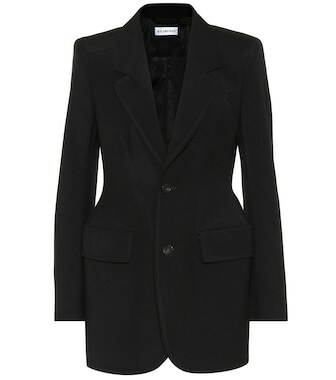 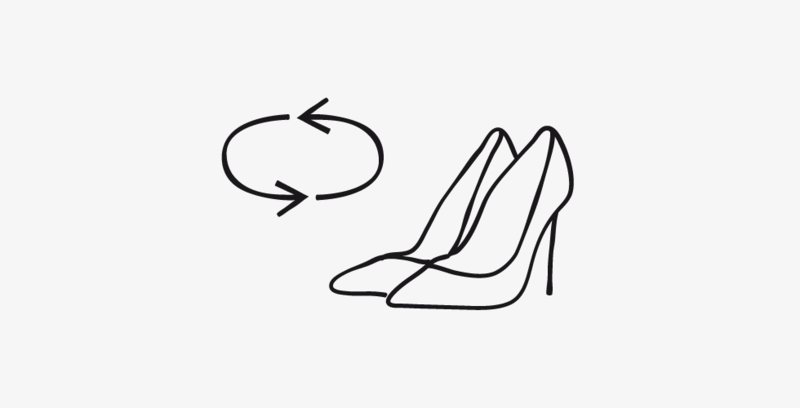 Channel the label's urban-cool aesthetic, using yours to cinch a tailored blazer at the waist.